For our 100th episode, we wanted to do a Top 10 list. After some thought, we landed on the Top 10 HIPAA Lessons we hope you get from our little podcast. There is also a chance to with $100 in here too! 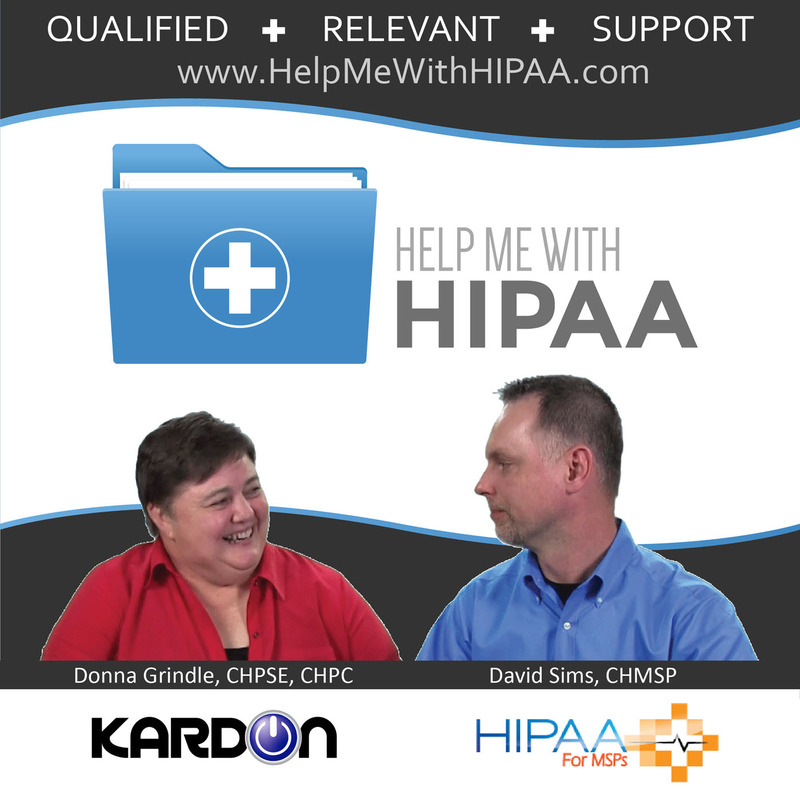 It is hard to believe that we are publishing our 100th episodes of Help Me With HIPAA! Two years ago we started out with this little idea that has become a really exciting venture for both of us. We truly enjoy the responses and interaction with our listeners. Well, first, we are thrilled to HAVE listeners. But more importantly, we love hearing how much people learn and laugh at the same time. That combination has been our show objective since the very beginning. Another big thing we are doing with this episode is a chance to win a $100 Amazon gift card if you help share and promote us with your social networks. Listen in or go to the website for more details on how to win! Complete our listener survey and add in the notes – Give me $100! You must include your email in the notes too. So that is our Top 10 HIPAA lessons we hope that you learn from our podcast. We know those are only topics but if we keep bringing them up over and over again those Top 10 HIPAA lessons may just become the top 10 HIPAA things you can use from our podcast too. We appreciate all the support we have received and have plans for a lot more episodes. As always, send in your questions and ideas! Please remember to follow us and share us on your favorite social media site and rate us on your podcasting apps, we need your help to keep spreading the word.